April is here and spring has finally sprung! With the longer days and better weather, April is the perfect time to get back out into the garden. This month is all about planting and sowing so read on for the main gardening jobs for April and to find out what to do in the garden this month! Spring is pruning time! Trim your trees and bundle the branches together with VELCRO® Brand All Purpose Straps to make them easier to carry to the compost pile. Easter lilies are popular houseplants this time of year. 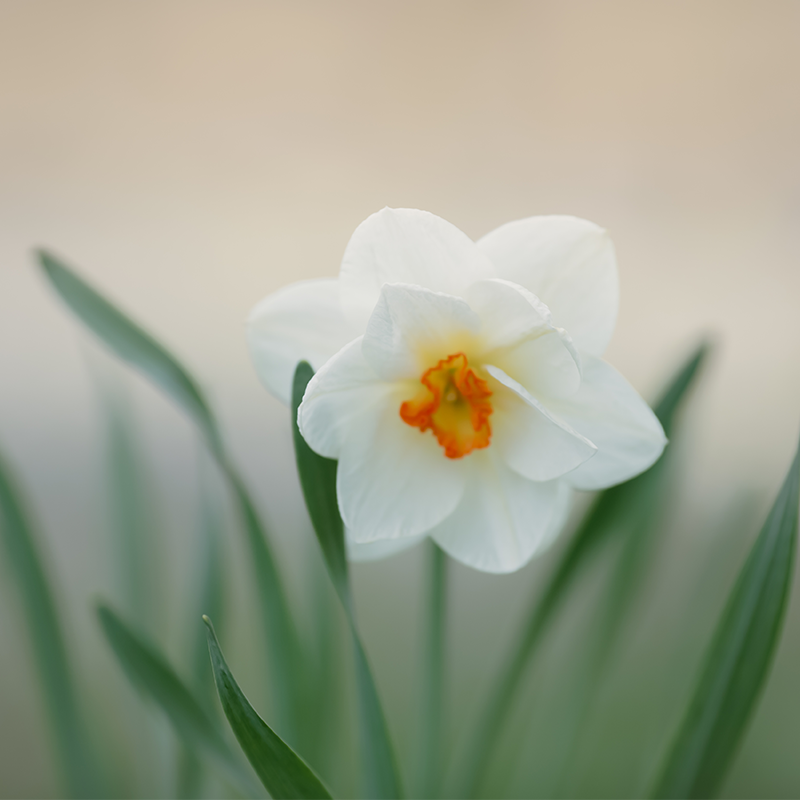 To care for your Easter lily indoors, place the plant in a sunny window and keep the soil evenly moist, but not wet. Pickoff dead flowers and if the plant is leaning, use VELCRO® Brand Plant Ties to tie it to a stake. Once the last frost date has passed, start planting tomatoes. Plant in compost-amended soil on a raised bed. 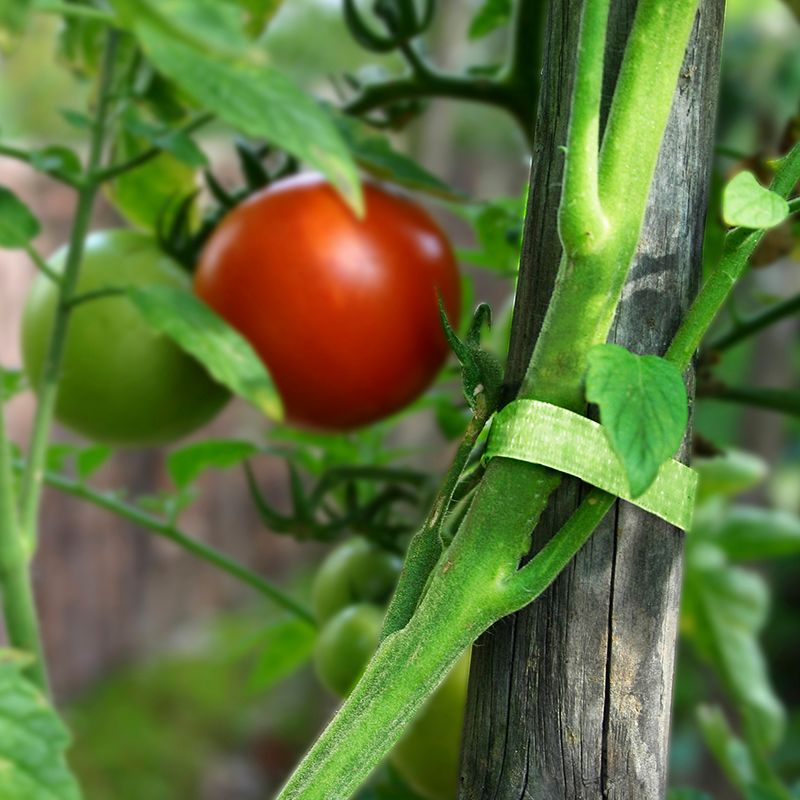 Use cages or stakes to support the plants and tie the tomato plant to the stake with VELCRO® Brand Garden Ties. April is a great time to start plant vegetables so check out our top tips for vegetable gardening before you get started! 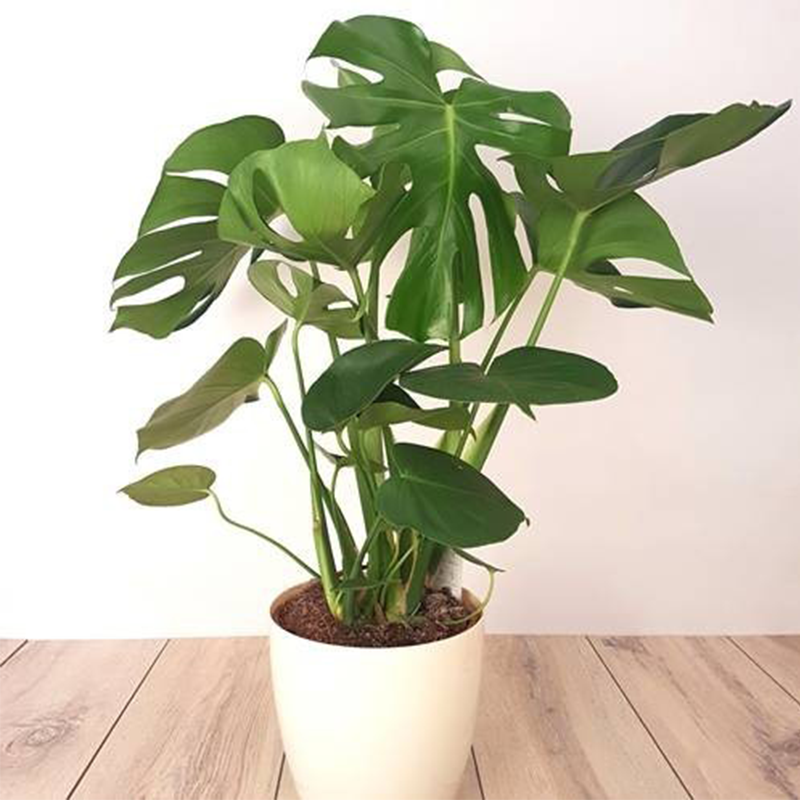 Long spring days stimulate houseplants’ growth so now is the perfect time to repot struggling houseplants! Remove the plant from the pot, trim the roots, clean the pot and add fresh potting soil. Then use VELCRO® Brand Garden Ties to support the stem. Ready to get out into the garden? 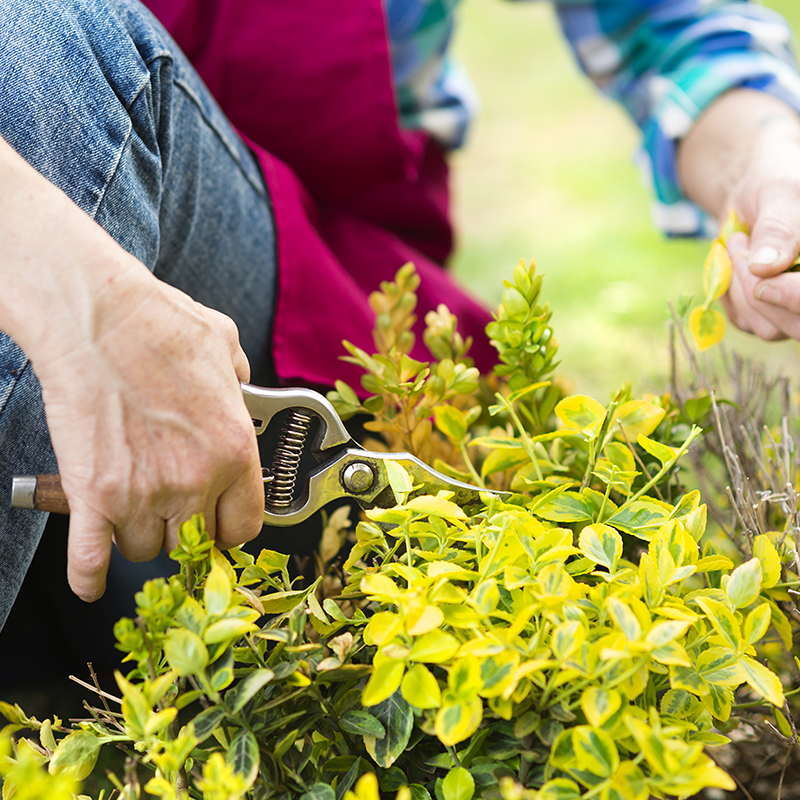 Pick up a pack of VELCRO® Brand Garden Ties before you get started and stay on our blog for more information about what to do in the garden each month!